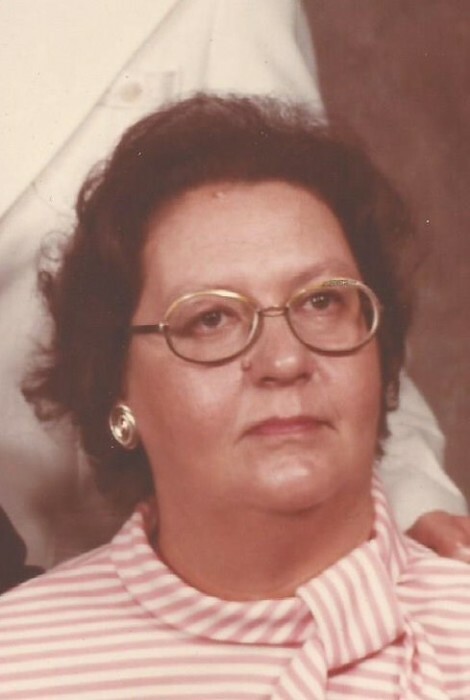 Elaine LaClair, born December 16, 1930, went home on June 20, 2018. She was preceded in death by her husband, Thomas LaClair; parents, Grace and William Topolsky; sister, Faye and brothers, John and Glenn. Elaine and father William were life members at Third Presbyterian Church. Elaine was very dedicated to her family having a special bond to her father. Elaine is survived by a son, Scott and his soulmate, Debra Fields. Everyone is invited to her Memorial Service to be held at Third Presbyterian Church, 425 Union Street, Uniontown, Pa. on Tuesday evening, June 26, 2018 at 6:00 p.m. with Pastor Jason Lamer officiating. In lieu of flowers, memorial contributions may be made to Fayette Friends of Animals, P.O. Box 1282, 223 Searights-Herbert Road, Uniontown, Pa. 15401. Arrangements are under the direction of the Dean C. Whitmarsh Funeral Home, 134 West Church Street, Fairchance Pa.